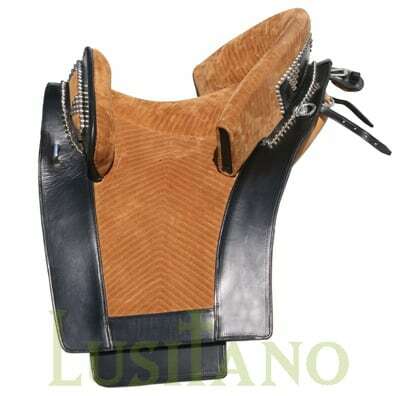 S. Martinho saddle is a multipurpose saddle. 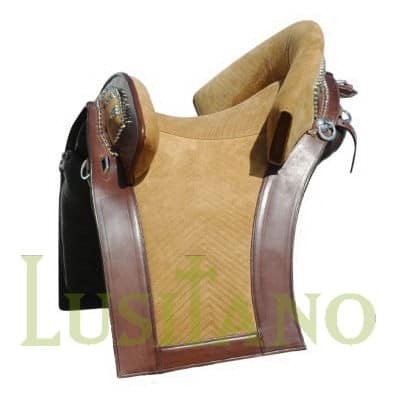 This saddle is an innovation having an intermediate design between English riding saddles and the traditional Portuguese Relvas saddle. 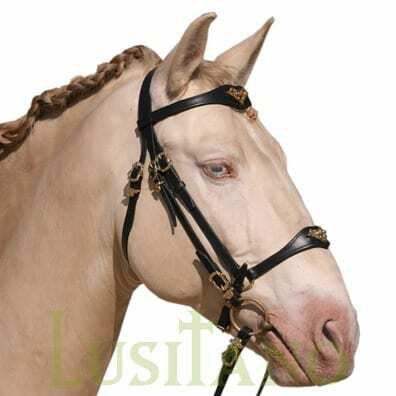 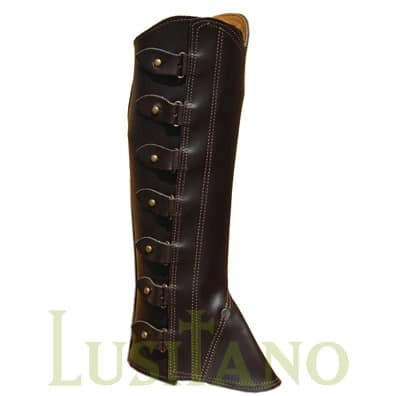 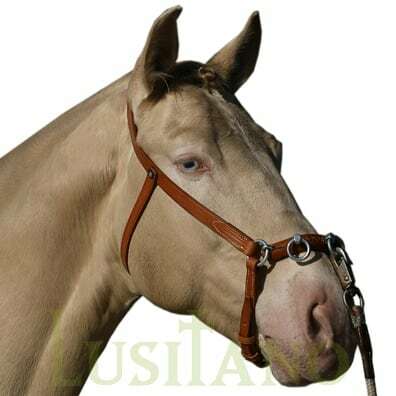 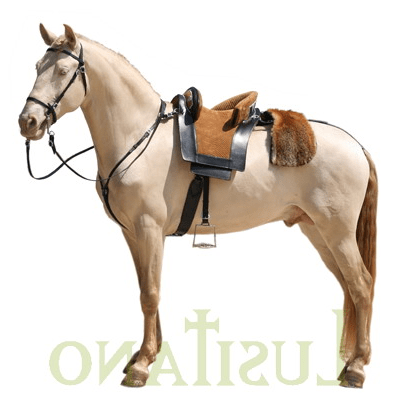 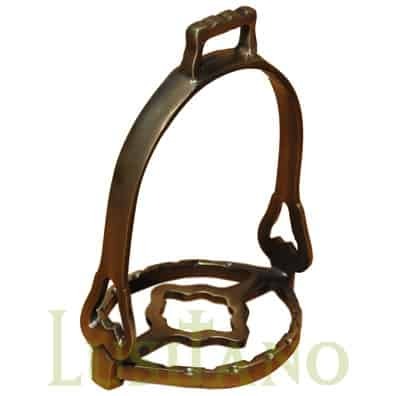 S. Martinho saddle, from the Lusitano brand, is handmade in Portugal and is on sale at the Equestrian Web which is the equestrian online shop of Portugal Web: S. Martinho saddle.